"The key thing is vaccinations," said John Lynch, an associate professor of medicine and allergy and infectious diseases at the University of Washington School of Medicine. Despite measles being declared eradicated in the United States in 2000, there have been periodic outbreaks. 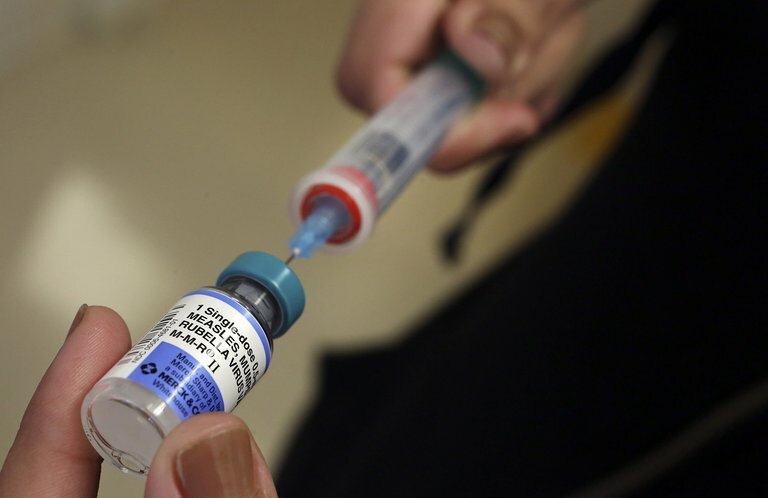 At least 47 people in southwest Washington's Clark County have been infected with measles during the past couple of weeks, according to data posted on the Clark County Public Health website on Feb. 3. The agency reported an additional seven suspected cases. A King County man who had traveled to Clark County contracted the virus. He was hospitalized and has since recovered.